See the newest Beltline homes for sale in Calgary! Connaught is a neighborhood in the western side of the Beltline region of central Calgary. In official Calgary city records, four separate neighborhoods are recognized in the Beltline which is usually considered part of the downtown though officially it is not. Discover just listed Beltline homes & condos for sale now! Schedule a private condo or home tour with your Beltline Calgary real estate agents today. Beltline housing market statistics: As of April 25, 2019 there are currently 238 properties for sale in Beltline listed as active, with an average asking price of $398,137. The highest-priced property is $2,450,000; the lowest priced property can be purchased for $125,000. Beltline neighbourhood listings have an average price of $438 per square foot, based on listings with 1.7 bedrooms, 1.5 baths, and 922 square feet of living space. Selling or buying a condo in Beltline Calgary soon? Call Justin Havre at RE/MAX First - 403.217.0003. Our community of Beltline real estate agents will help you navigate the Beltline housing market in Calgary. The first Beltline community, established in 1905, was Connaught, then followed by Victoria Park in 1914. The popular 17th Avenue is the southern boundary for the Beltline. 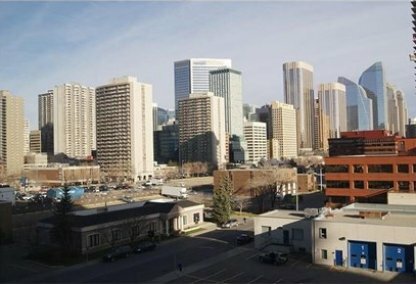 On the west, the neighborhood is bounded by 14th Street W., and on the east by the Elbow River. The Canadian Pacific Railway Tracks and 9th Avenue are also at the southern periphery of Beltline homes for sale. The region, named after an early twentieth century streetcar route, lies immediately south of Calgary’s downtown. Officially, the Beltline neighborhoods include: Connaught Centre, West Connaught, Victoria Park, and East Victoria Park. The properties at Connaught consist of low-rise and high-rise apartments and condominiums. The Beltline area is currently undergoing a major revitalization geared at developing it into a mixed-use community combining business and commercial structures with apartment towers and high-density condominiums. More than thirty-seven residential towers are now in various stages of development in the area. Among these are the multi-use Hotel Arts Centre and the Arriva real estate project, aiming to be the tallest condominium west of Toronto. The Beltline housing initiatives are geared toward accommodating up to 40,000 residents in the region by 2035. A 2009 census put the number of residents in the Beltline and its neighborhoods at 18,341. A number of amenities reside nearby the Beltline neighbourhood. Besides its proximity to the downtown’s centers for commerce, business, and leisure, the Beltline is host to the Stampede Grounds, site for the annual Calgary Stampede which draws over 1.25 million tourists yearly. Two public schools are located within the Beltline: the Connaught Community School and the Victoria Community School. 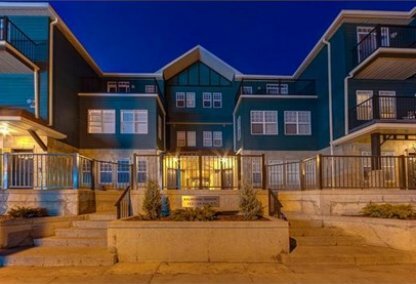 Western Canada High School and St. Mary's High School are likewise a few blocks away from Beltline homes for sale. 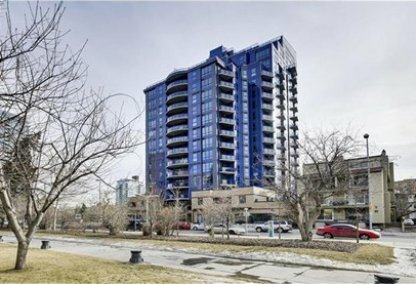 Looking to buy or sell a condo in Beltline Calgary? Let our team of expert real estate agents help you navigate the search for your next home and negotiate the sale of your existing home. As neighbourhood Beltline real estate agents, we know the dynamics unique to the Beltline real estate market. We'll help guide your search today! Contact Justin Havre at RE/MAX First - 403.217.0003 to find out more about buyer or seller representation. Selling your Beltline home soon? Check out our free home evaluation, where you can view Calgary Homes Values online in minutes!